Bringing World Harmony Under the Big Sky. 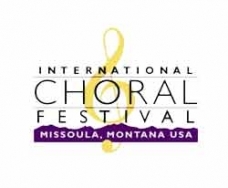 Founded in 1987 by the Missoula Mendelssohn Club, the International Choral Festival was the first non-competitive event of its kind in the United States. Inspired by the Festival International de Chant Choral of Nancy, France, the Festival's founders developed an event that has brought nations together by fostering goodwill and universal understanding through music. 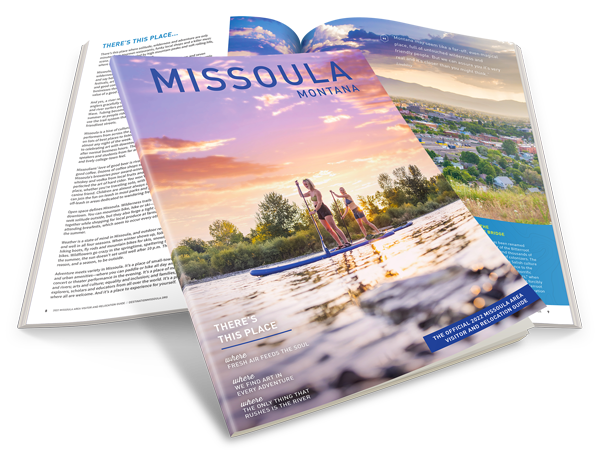 Now a much-anticipated community tradition, the Festival brings world-class choirs to the mountain town of Missoula every three years to participate in public concerts, sightseeing and social activities. During the course of Festival week, singers form lasting friendships with community members,as well as with each other.